Bored at the gym? Then you might just need a little Prancercise in your life. We promise you'll get abs from laughing. Despite all the workout options that we have right now, some people feel like they still haven’t found the one that suits them perfectly. Sometimes, those “5, 6, 7, 8!” routines become boring and repetitive. Same goes for using gym equipment. To cure all of this, we found Prancercise®: A springy, rhythmic way of moving forward, similar to a horse’s gait and ideally induced by elation. We’re not kidding. CNN featured it! On people mocking her, Prancercise creator Joanna Rohrback says, "You know what? I'll take all of it. The harsh, the goofy—everything—'cos hey, that's what getting famous is about, right?" 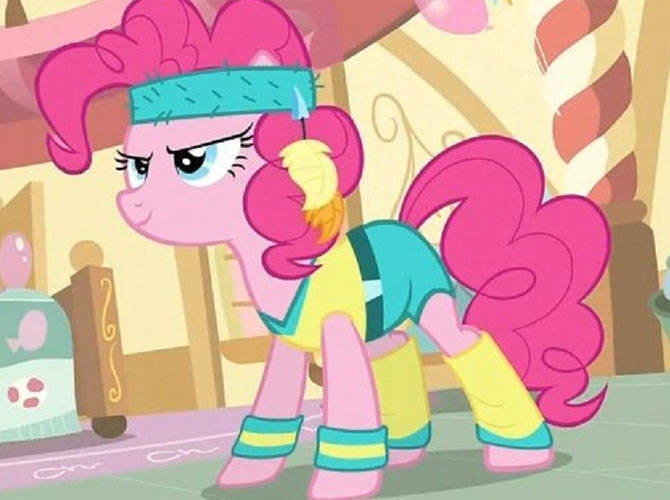 Visit the Prancercise official website if you think you've got what it takes to trot your way to fitness!